JAPAN. Miyajima, Hiroshima. 2001. Itsukushima Shrine, the red otorii gate stands 200 meters offshore from the prayer altar. 16 meters high and 9.9 meters across. 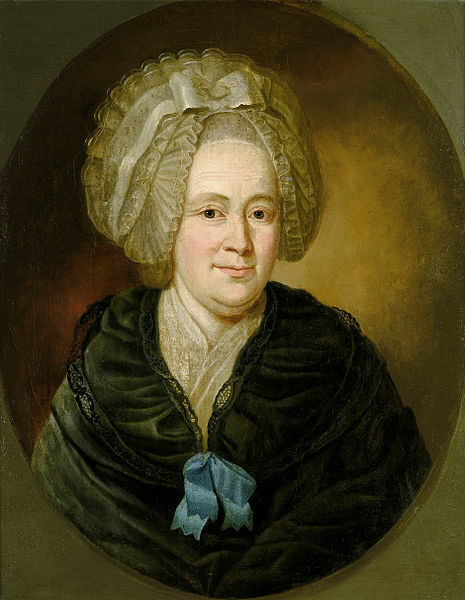 war die Mutter von Johann Wolfgang von Goethe.